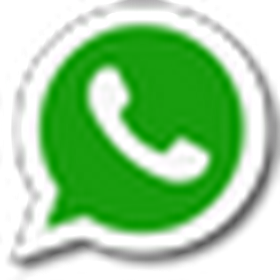 Keralapschelper.com is presenting a General Knowledge Questions with answers on Environment and Ecology. 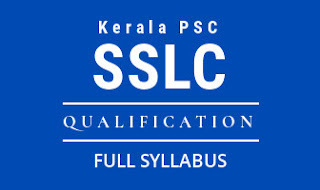 In this set we included only those kinds of questions which are asked by Kerala Public Service Commission in the exams like Lower Division Clerk and Last Grade and other PSC Examination. Which plannet has the strongest green house effect in the Solar System ? What is the major csue of Global Warmming ? The objective of which international enviornmental treaty is to 'stabilize green house gas concentration in atmosphere at a level that would prevent dangerous athropogenic interference with the climate system ? UNFCCC became effective on ? The United Nations Conference on Enviornment and Development (UNCED) is popularly known as ? Which city hosted the Earth Summit from 3 to 14 June 1992? ? Agenda 21, a voluntary implemented action plan of the UN, which was the result of the Earth Summit relates to ? Where was the World Summit on Sustainable Development (WSSD) held from 26th August to 4th September 2002 ? Which event is also known as 'Second Earth Summit and Rio +10 ? Which was the first international enviornment conference organised by the United Nations ? Which year was observed as the International Year of the Oceans by the United Nations ? Which year was observed as the International Year of Ecosystem and International Year of Mountains by the United Nations ? Which year was observed as the International Year of Deserts and Desertification by the United Nations ? Which year was observed as the International Year of Natural Fibers by the United Nations ? Which year was observed as the International Year of Biodiversity by the United Nations ?